With Father’s Day and graduations on the horizon, Samsung is hosting a sale that drops the price of almost all of its mobile devices and their accessories. They haven’t necessarily dropped prices on phones, but all of their Gear watches are $70, plus a bunch of Galaxy S9 accessories are discounted. For the Gear S3 line, you’ll not only get $70 off all models, you’ll also get to choose a free additional watch band ($30 value). 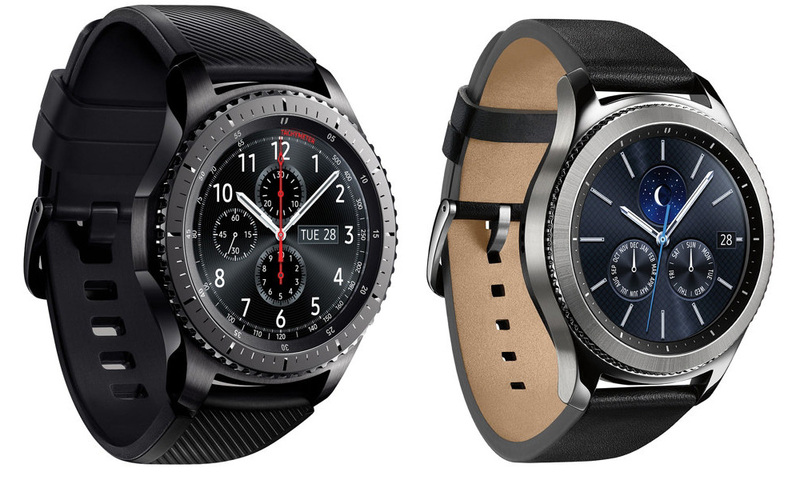 If none of the Gear S3 watches interest you since they are aging, the new Gear Sport is $70 off too. In other discounts, the newest fast wireless charging stand is $20 off, it looks like every official Samsung Galaxy S9 case is reduced by at least $10, Gear 360 camera is $60 off, Gear IconX buds are $50 off, and Level Active Bluetooth buds are $50 off. Samsung is also running an up-to-$400-off deal on the Galaxy S9+, but you have to trade-in a specific device and sign-up for their upgrade program. All of the deals I just mentioned can be found at the link below.